Article first published as Book Review: A Christmas Prayer by Amy Parker on Blogcritics. We live in a world that is so obsessed with material things. Christmas has become a way for merchants to make a small fortune instead of it being the celebration of Christ’s birth. It is not unusual for parents to spend thousands of dollars in gifts so they can keep up with the status quo. 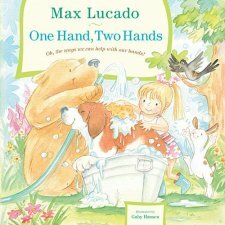 Are you looking for a book that can teach your young ones about the true meaning of the spirit of Christmas? Are you worried you may not have enough money to lavish your child with expensive gifts Christmas 2010? If you answered yes to either question, you will enjoy reading Amy Parker’s A Christmas Prayer with your child. A Christmas Prayer takes a fresh look at what Christmas is all about. Instead of asking for toys, a little girl acts out the story of the Nativity. She ends with thanking God for his most precious gift of all, Jesus Christ the Savior of mankind. This story will warm the coldest of hearts. 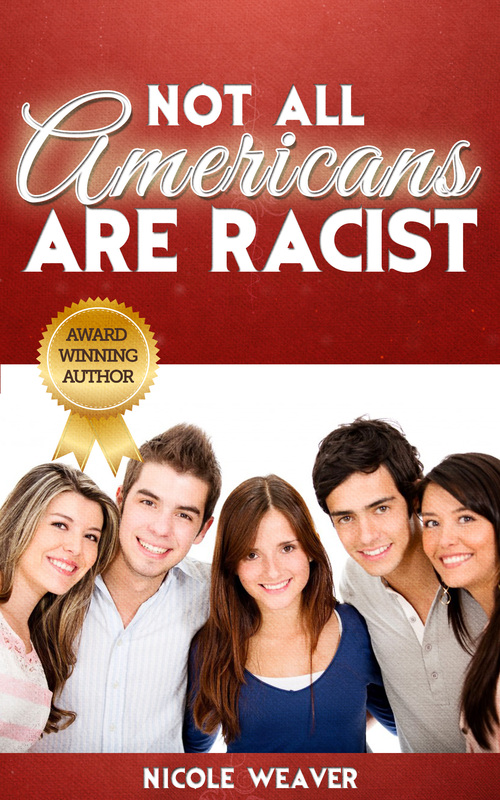 Every mom will take delight reading this book to their children. 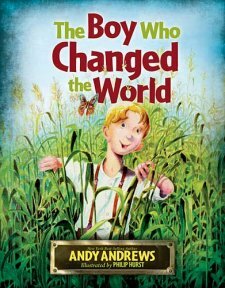 The soft detailed illustrations by world renowned illustrator, Marijan Ramljak, brings the story to life. As a mother of three children, I have learned from firsthand experience what it feels like when your child gets teased by others. As the nurturing person we are meant to be, we are compelled to find ways to soften the blow when our children are teased mercilessly. 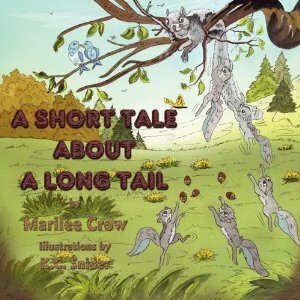 If you are a concerned parent looking for a wholesome story to share with your child about the subject of being ridiculed or picked on, I highly recommend Marilee Crow’s A Short Tale About A long Tail. 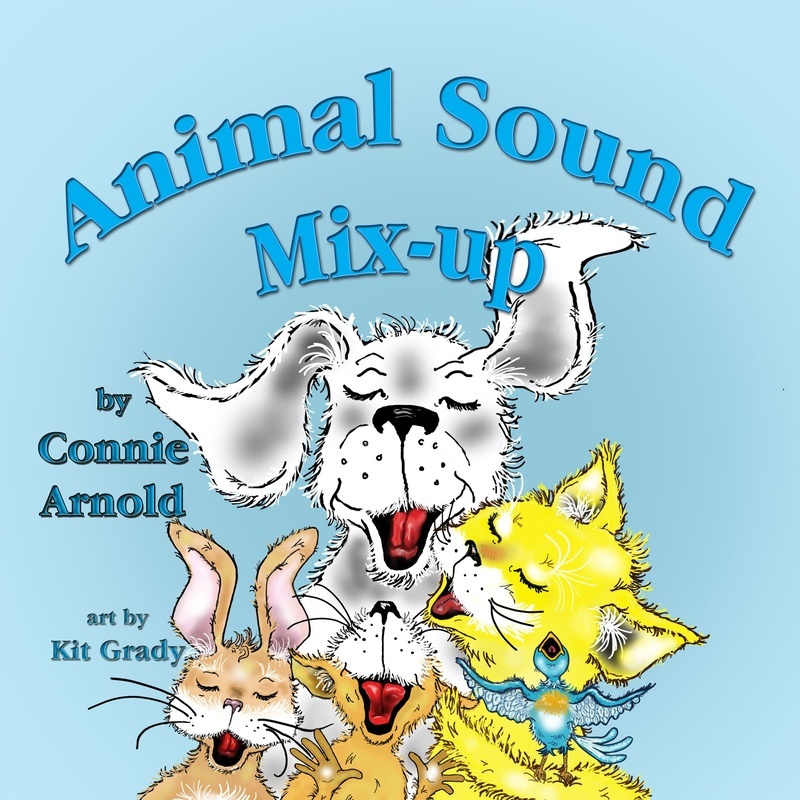 The story is about Stanley Squirrel. Stanley stands out from the other squirrels because of his unusual very, very long tail. Stanley is often teased by Reggie Squirrel. The other animals don’t like Reggie’s teasing, so they try their best to make Stanley feel better. Stanley begins to question why he is so different from the other squirrels. He asks his mom why he had such a long tail. “It’s what makes you unique,” his mother answers. After a nice session of self-esteem build up, Reggie takes his mom’s advice and goes out to gather nuts and acorns. Along the journey to collect nuts and acorns Stanley first runs into an owl who gives him some solid advise. Before too long Stanley begins to realize that perhaps he is special. The baby squirrels love him because they use his long tail for jumping rope. The story takes a very interesting twist when Reggie comes across some very steep danger, and Stanley uses his long unique tail to rescue Reggie. This is the part of the story that resonates quite well with me. It shows that life can throw you some unexpected curb balls, and you never know who will be there to give you a helping hand. 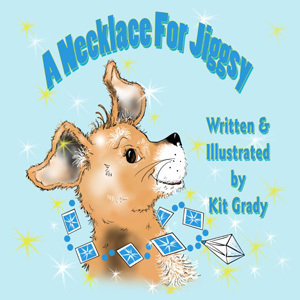 The story can be read to young children to teach them that it is not good to tease others and make fun of them. It can also be used to teach children that it is always good to treat everyone with respect and dignity.